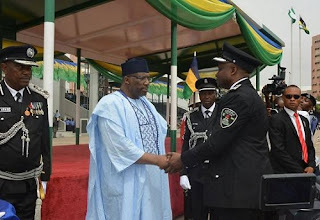 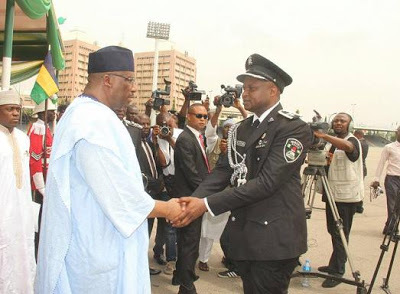 President Muhammadu Buhari yesterday honoured, CSP Abba Kyari for leading the team that rescued the three students who were abducted from a private secondary school in Ikorodu Lagos. He was commended for his efforts and given the Presidential Award for Courage. 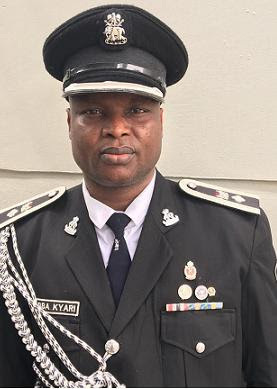 CSP Abba Kyari also led the team that rescued the kidnapped mother of former Minister of Finance, Ngozi Okonjo Iweala years back.